December 27 : NEONFLY covers Paul Stanley's "Live To Win"
Here's British rockers NEONFLY covering Paul Stanley's "Live To Win." The track was recorded live at the Gibson Showroom in London. 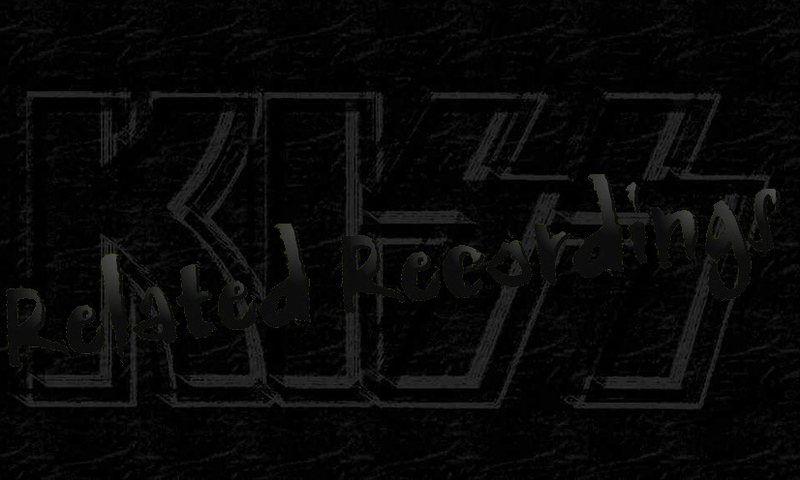 YouTube Link 1 "I'm a Star" as demoed by KISS at Magna Graphics Studio August 1975. YouTube Link 2 "Night Fly" as demoed by KISS at Magna Graphics Studio August 1975. 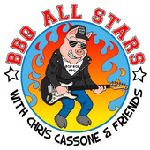 Chris Cassone and BBQ All Stars recently released their album "BBQ All Stars with Chris Cassone & Friends" as a digital download at iTunes and BandCamp. A BBQ All Stars CD will available soon. "BBQ All Stars with Chris Cassone & Friends" features guest appearances from Ace Frehley (lead guitar on "Never Too Hot"), John Regan (Frehley's Comet, Peter Frampton, Rolling Stones), Crazy Joe Renda, Rob Sabino (Chic, Madonna, Mick Jagger, Paul Simon, etc), Clifford Carter (James Taylor, Natalie Cole, Roseanne Cash, etc. ), John Platania (Van Morrison, Chip Taylor), and Matt Rae (Levon Helm). The heart of the All Stars is the rhythm section who been recording and performing with Chris Cassone since 2005. Drummer Andrew Caturano has been with Leslie West, Phoebe Snow,Patti Smyth and Scandal, Lou Grahm,Felix Cavilerie,Colin Hays,and Jon Bon Jovi, among others. Tony Mercadante has been recording and performing with legendary songwriter, Chip Taylor ("Wild Thing"), for decades. Both were key members of Howard Stern's band in the 80's. In September it was reported here that vocalist Joe Lynn Turner was interviewed for a Bulgarian news outlet, where he teased his upcoming project with Bruce Kulick, Tony Franklin and Carmine Appice. More recently vocalist Joe Lynn Turner formed LEGACY X, with drummer Carmine Appice, bassist Tony Franklin and guitarist Jeff Watson (NIGHT RANGER). LEGACY X has inked a deal with Frontiers Records. The group's debut album will be released in the spring. Watson joined LEGACY X as the replacement for Bruce Kulick (KISS, GRAND FUNK RAILROAD), who was unable to commit to the new project due to his heavy touring schedule with GRAND FUNK RAILROAD.